Getting married? Please read on! 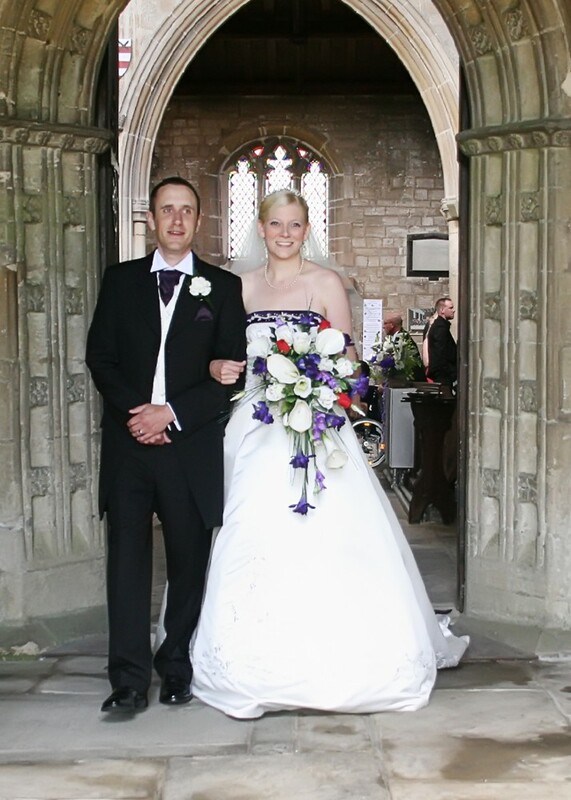 We are really pleased you are thinking of getting married in one of our lovely Churches here in the Gosberton Group of Parishes. We hope to make your day very special and something you will remember for ever. You can marry in church whatever your beliefs, whether or not you are baptized and whether or not you regularly go to church. And, marrying in church has never been easier. Can we get married in any church we like? Lots of people marry in their own local church, but we know that you might like to marry in a church away from where you live because it has special significance for you through family or other connections. An engaged couple can now do just that if either of you can show just one of the seven connections with the parish listed below. 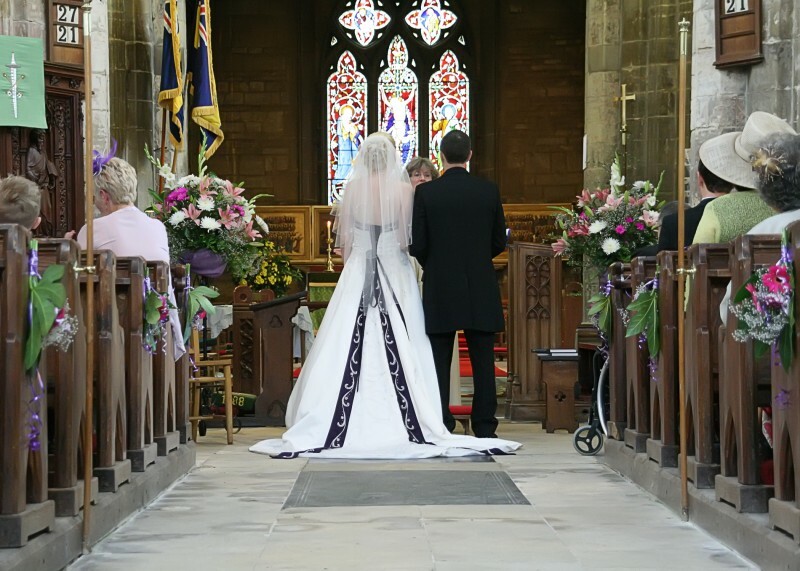 To ensure the marriage complies with both UK Civil and Church law, there are certain aspects of a church wedding that must be fulfilled. Banns are an announcement in church of your intention to marry and a chance for anyone to put forward a reason why the marriage may not lawfully take place. Banns need to be read in the parish where each of you lives as well as the parish church in which you are to be married, if that is somewhere else. You must have your banns read out in church for three Sundays during the three months before the wedding. This is often done over three consecutive Sundays but does not have to be. If there is not enough notice given for the Banns to be read before the marriage is due to take place, or in the case of the marriage of people whose nationality is not British, or if one or both of you do not live in England, it is recommended that the licence procedure be used rather than Banns. This is especially recommended if there is any doubt as to the legal requirements of the home country of a non-British person for recognition of an English Church marriage. If you are under 18 years old you will need your parents' consent to marry and by law you can not be married in the UK until you are 16. To be legal the wedding must take place between 8am and 6pm on any day. There are special guidelines on marriage in the church if you are divorced. There may well be a way forward, but you will need to talk your Vicar about your situation to explore the possibilities for you. The charges vary slightly depending on which of our churches you want to get married in. Click on the link below for the church of your choices to see the fees and print them.